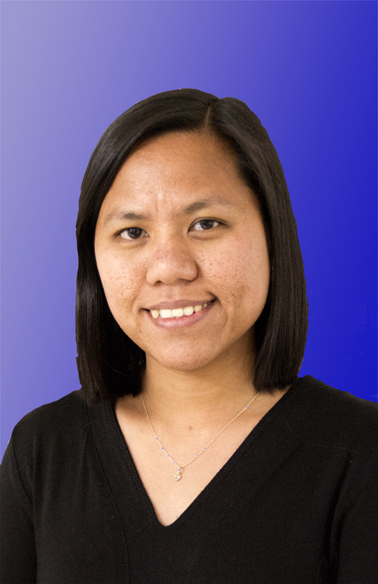 Marleni graduated Bachelor of Science in Nursing at Our Lady Of Fatima University, Philippines in 2009; and Bachelor of Nursing Graduate Entry at Western Sydney University in 2013. She worked as a Registered Nurse at The Hawkesbury Family Practice from February 2014 to June 2018. Through her experience in general practice, she has developed interest in preventative health, chronic disease management, older adult health and wound management. After completing her Bachelor of Nursing Degree in 2013 Rose secured a 12 month new graduate position in the program at Royal Prince Alfred Hospital (RPAH). During her 3 years at RPAH Rose gained experience in a diverse range of medical and surgical areas such as Drug and Alcohol, Acute Aged Care and Plastics and Immunology. Rose developed a keen interest in wound care as a result of her time on the Plastics and Immunology ward and remains passionate about primary healthcare and wound management. Rose has recently moved to Canberra with her young family and is loving the new lifestyle.